Audits of vendors: Central Laboratory and phase I unit audits which can be part or the selection process or as one of the oversight activities defined in the study. Audits of studies: offers auditing services to sites or to sponsor/CROs as a part of the study oversight to ensure that GCP and applicable regulations are met. 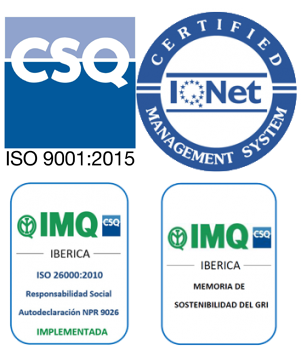 Standard Operating Procedures: we help you in the development or improvement of your Quality Management System.